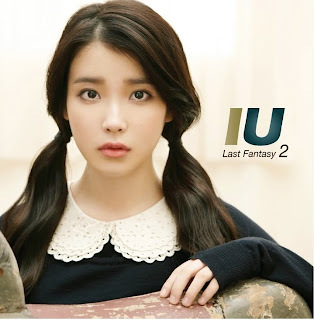 IU, Korea's little miss is back with a brand new 2nd album "Last Fantasy" to leave listeners lost in a fantastical-like dream. IU has been gone for a year? But fans who loved "Good Day" can look forward to another great track written by the same producers for "You and I". The music video stars IU and Hyunwoo yes from Master of Study! Haven't seen this boy in a while I missed him.. he's so cute! The story starts off in a Gipetto-like workshop, as Loen Ent. explains, IU works in her father's clock shop and made the boy, so that he was designed to wake up when the girl turns into an adult. Haha I wish my dad made me one of those..
LOEN Ent explaination, IU gets tired waiting for the boy, she becomes too eager and built a time machine so she can grow up faster. Unbeknownst, the boy wakes up while she was in the machine (with her duck) I love that duck, I want it.. Anyways, then IU sadly disappears, to another time I reckon. Aww look at how sad he is. Flash to the future the two don't recognize each other but smile sweetly from momentary de ja vu. Panda says: This album is all about growing up (without having to do it provocatively). 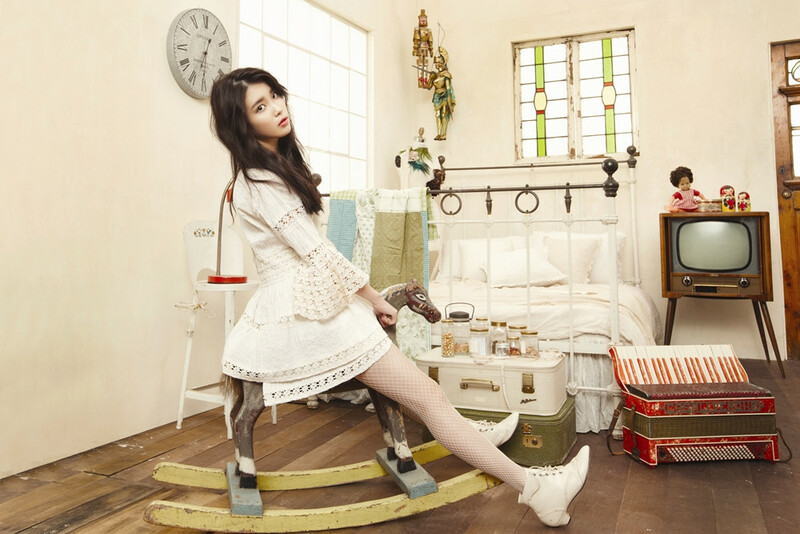 IU presents artistry in her petite form and it's good she's quite popular so people can listen to meaningful songs. Some of the songs could really fit into the intro or end credits of a disney princess movie, not to insult. Songs like Last Fantasy and You and I are very heavy string instrumental wise, and I like them haha, I'm a sucker for a good musical. A few other songs are IU's attempts at a R&B and jazz sound, like in 4AM. Sweet lullaby ballads are always great like Child Searching for A Star. I like Secret too, its a good, easy song to listen to. I haven't had a complete listening to this album, but I'm sure I will find some precious jewels that will keep me smiling happily as always in IU's albums =D. haha yeah a lot of research jugak haha, i dno wats wrong with me, i like putting pictures all over the post lol. 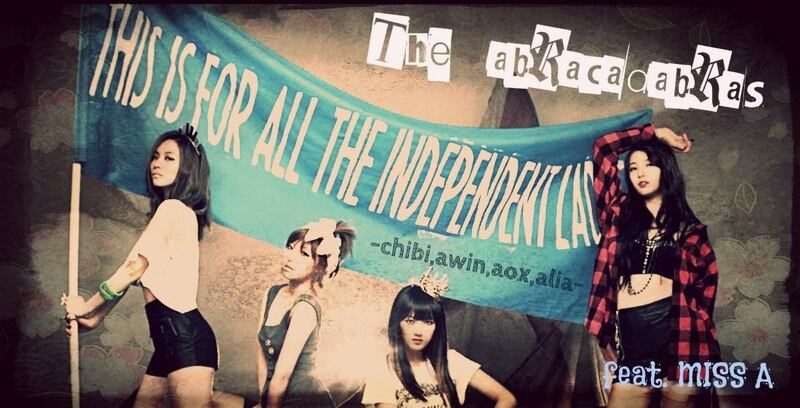 no problem!! @mykyutiesworld - thanx, you're very welcome!